A full-cycle test of the alert and notification sirens throughout St. Mary’s, Calvert, and Dorchester counties will take place on Monday, Dec. 3, 2018, at noon. 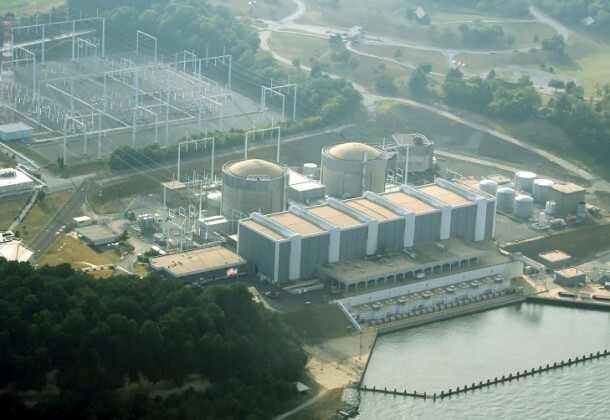 The test includes a three-minute activation of all sirens within the 10-mile area around the Calvert Cliffs Nuclear Power Plant. Citizens are asked to remember the scheduled testing and relay the information to friends, family, and neighbors. WTOP 103.5 FM Frederick, D.C.
To learn about Disasters & Hazards, Being Prepared and Being Informed, click here.